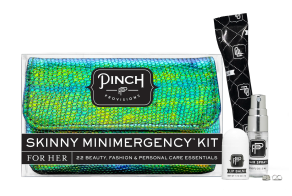 If you want to be prepared with a “lady lifesaver” while you’re at an event or out on the town, look no further than Pinch Provision’s new Limited Edition Skinny Minimergency Kit! 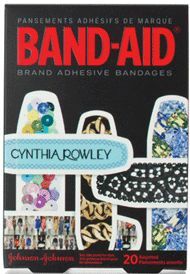 This kit is a must for your purse and your new best friend for wherever your feet may take you. The Skinny Minimergency Kits are beauty, fashion, and personal care kits that contain 22 essential must-haves to prevent a pout on your night out. 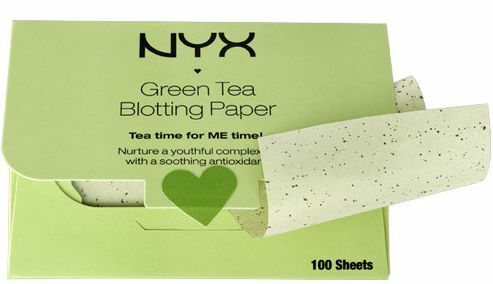 The Skinny Mini has a built-in mirror, hairspray, emery board, tampon, lip balm, clear elastics, stain remover, nail polish remover pad, deodorant towelettes, earing backs, safety pin, adhesive bandage, pain reliever, double-sided tape, breath freshener, mending kit, dental floss, clear nail polish, tweezers, bobby pins, mini blotting tissues and facial tissue. Talk about being prepared with your artillery! 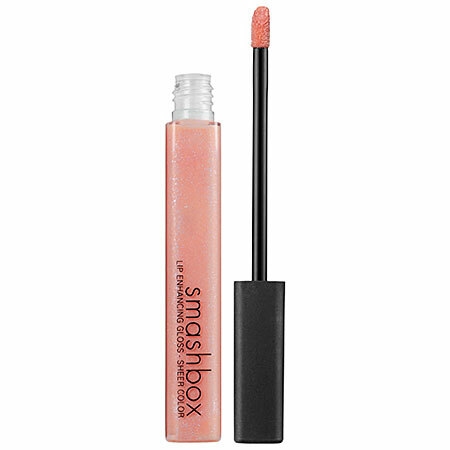 It’s small enough to fit in any bag, and makes for a great stocking stuffer for the Holidays.